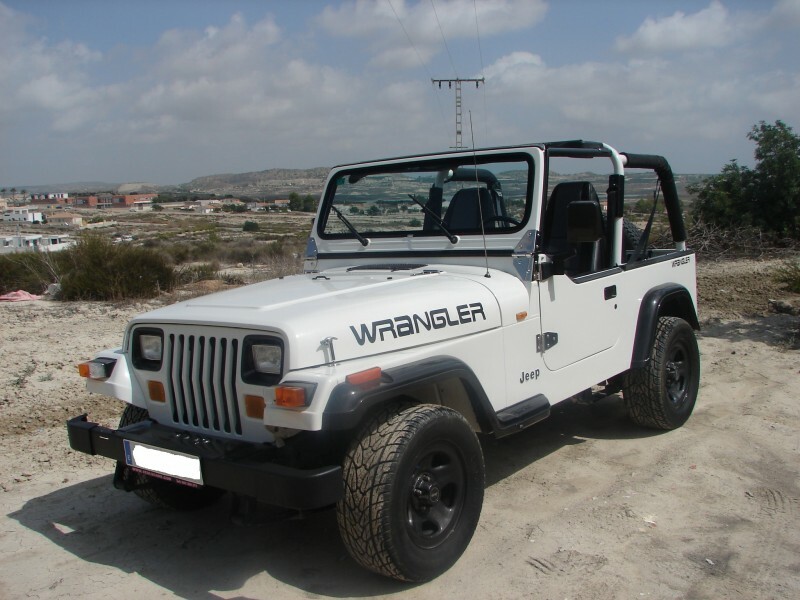 We look after all the official paperwork that needs to be done here in Spain for you to own your vehicle legally. Did you know? Vehicle transfer of ownership has to be completed by the trafico office. Don't worry! We will collate all the necessary documentation, take them to an official Gestor office, check all details to ensure you own your vehicle legally. All vehicles are fully serviced pre-delivery. Servicing and repairs on site for all makes/models - phone Venus Cars now on 965 368 274 to book! Need Competitive Vehicle Insurance? We can and often do, obtain the best price for a comprehensive insurance policy. Your cover note can be issued immediately. At Venus Cars in Torremendo we make buying a used car or nearly new car the pleasure it should be. Just wanted to drop you a line to say thank you to you and Nigel for the quick & easy process of selling our vehicles to Venus Cars. We have been impressed with every stage and the efficiency you showed with each transaction. From our first contact until closing the deal we were met by a friendly and serviceminded team, very eager to meet all our requests. I am confident in recommending Venus Cars. Thank you Ginny and Nigel. I have just bought my first car from Venus Cars. I have only been in Spain for 2 weeks , so I am a real novice about all thing Spanish, but I received excellent service from Venus from my first email enquiry to final transaction and completion. Nothing was too much trouble and everyone went out of their way to help, with Jess bringing the vehicle all the way over to Campello for me to view. Both he and Ginny are knowledgeable, friendly, efficient and in my case extremely patient! I would not hesitate to recommend Venus Cars if you want an honest and professional company and I am sure I will go back to them when I need to upgrade my vehicle. Writing recommendations is not an everyday occurrence for me I havve always had a very high expectation of businesses who claim to provide excellent sales & after service support. So when I recently had that above and beyond a great customer experience, I felt obliged to provide written recognition for the company & team who delivered for me. 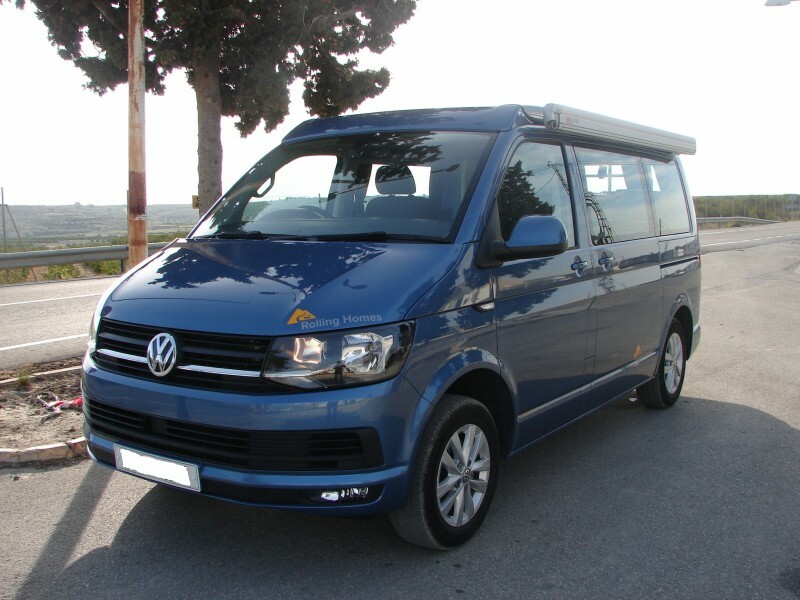 The company is of course Venus Cars sl, I wanted a mid-size, low mileage, excellent condition automatic car for use in Spain and needed all the relevant transfer paperwork dealt with professionally. The team of Nigel, Jess and Ginny found the car, did an excellent job on pre delivery checks and servicing and delivered the car exactly when they said they would in great condition and for what I believe was a competitive price. Girl Friday Ginny dealt with all the Spanish legal documentation (and even found me competitive insurance) with amazing competence and kept me informed and updated throughout the process. Jess provided us with great service. He gave us a fair price for our old car and gave us plenty of time and assistance in the purchase decision of our new Honda. All the paperwork was handled by efficiently by Ginny and the process of trading in our old car and purchasing the new car was quick and easy. The car we bought (Honda Civic) is running great and we are delighted with it. A pleasure to deal with, will certainly return for my next purchase. Current vehicle Ford Fusion no problems encountered in over 17 months. Excellent attention from both Nigel and Ginny , had a small problem with my battery but Nigel sorted out, with no hesitation, most impressed . Good that Nigel took the time to explain the pitfalls of not getting the correct paperwork after the sale. Felt very secure during the sales process. Ginny was very polite, professional and efficient which also put my mind at rest. We just wanted to say a big thank you for the excellent service we received last week when buying the Focus. We are really pleased with the car (just need to build up driving confidence). 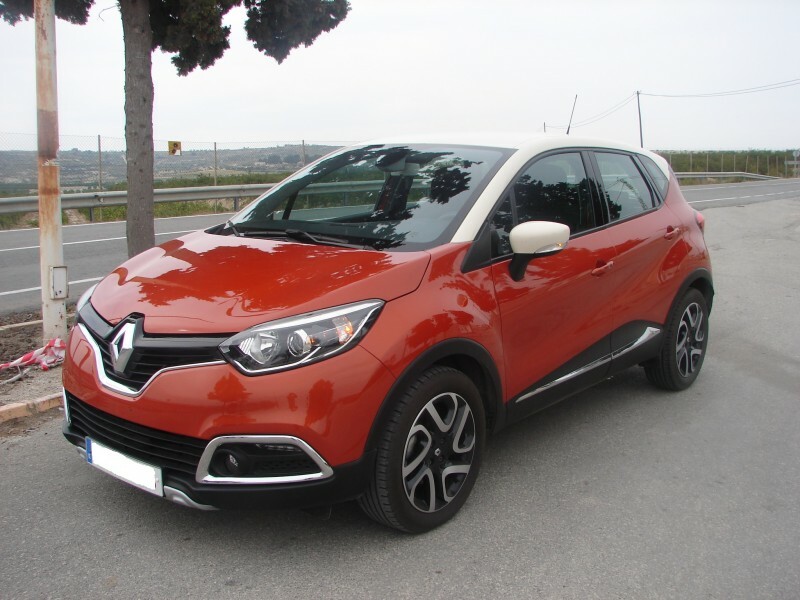 I would like to take this oportunity to thank you and your staff for the way in which I was able to carry out the purchase of the Renault Clio supplied by yourself. The help and assistance that I received was carried out in the most proffessional manner. You may be assured that I would not hesitate to recommend your services to the highest degree. After the very polite & friendly service from Nigel & everyone at Venus cars, all we can say is thanks for selling us our Kia Rio (which we are extremely happy with) & thanks for the help with our little problem which was nothing to do with Venus cars. Only wish we had bought our last two cars from you. Best service we've had in our eleven years in Spain. Will definitely recommend you to anyone. I purchased a Subaru Forester 2.5 XT from Venus Cars , when viewing the car Nigel went through the car history with supporting documentation, after a test drive i was hooked. An unbelievably fast transaction as all the documents where completed and even car Insurance was found all within a few days ( thanks Ginny) . When I picked up the car it had been valeted and was ready to go!. I cant fault the service and customer care given i will certainly recommend Venus Cars to my friends and family if they are looking for a quality used car. Just a short email to thank you for all your help and assistance with sorting us out with the VW Polo purchased over the internet. Excellent service. Ginnie was very helpful and always cheerful. They did everything they said they would. Perfect. Well done Venus Cars. Your E-mail address is required to send your details, however, we will not publish or share your e-mail with anyone.